All lessons and demonstrations on using Firefly & Grasshopper, Arduino, electronics for basic prototyping and various industrial design & product design student tips. How to read serial data into grasshopper / firefly from an unsupported sensor ( eg. 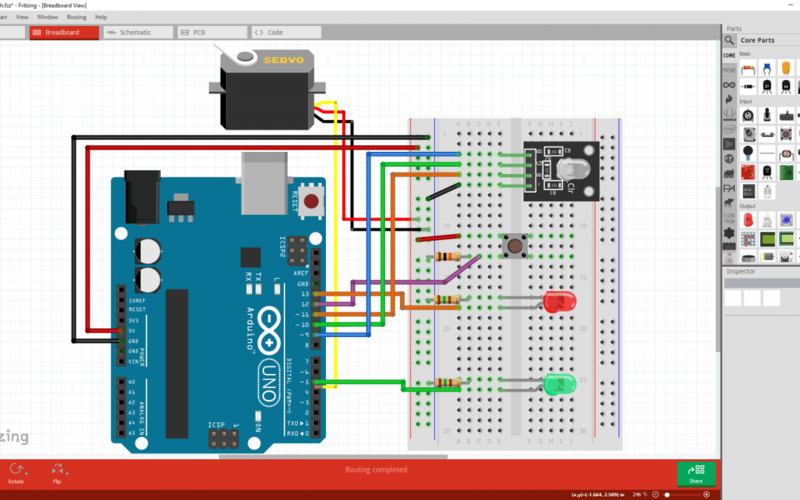 ultrasonic distance sensor) connected to an Arduino. 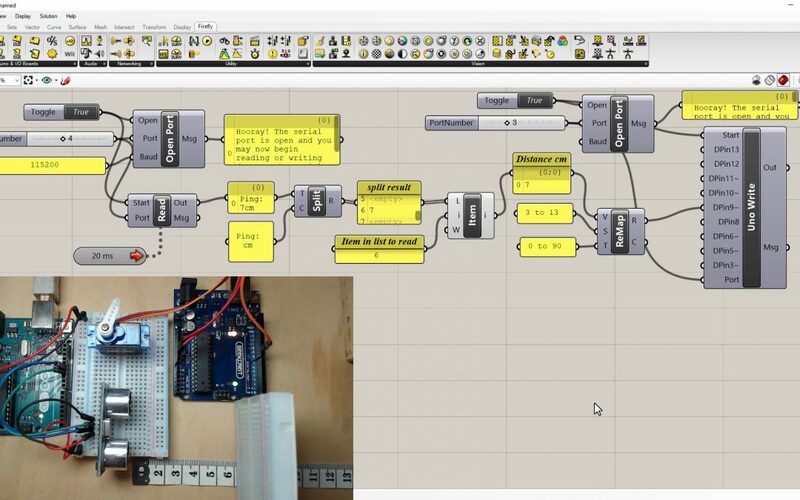 How to operate a second Arduino as an output in grasshopper / firefly. 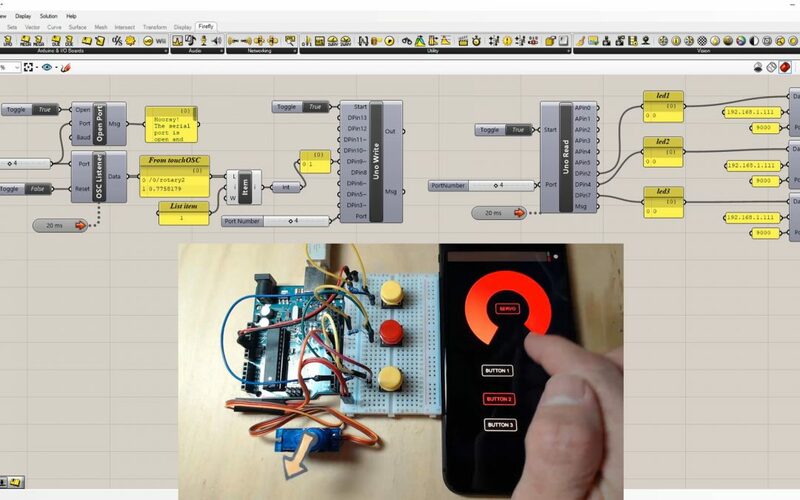 A basic demonstration changing the colour of a Rhino 3D model with buttons connected to an Arduino via firefly / grasshopper. A Basic demonstration guide using the touchOSC app on a phone to wirelessly control a servo with touchOSC sender and display button presses with touchOSC listner via firefly / grasshopper & Arduino. 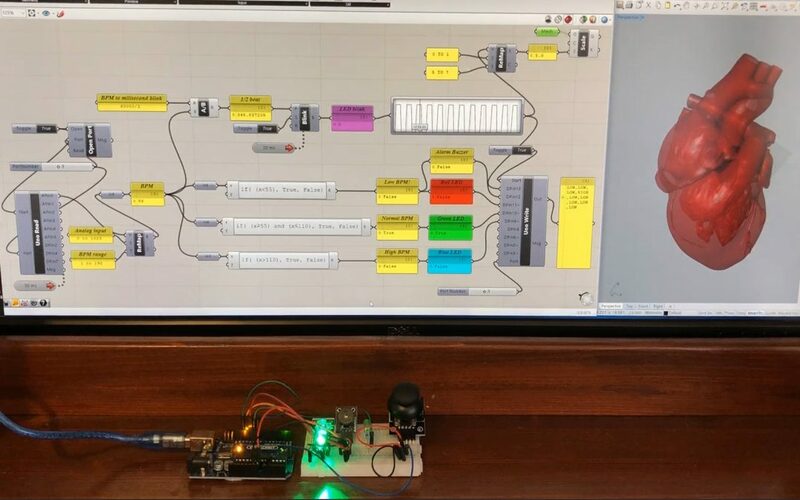 A basic demonstration of a simulated heart rate monitor using an RGB LED, buzzer and joystick connected to an Arduino via firefly / grasshopper.